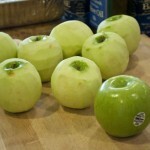 Two days to go before Thanksgiving and the old familiar dilemma pops up. Do I make the traditional dishes that everyone loves or is there room for any innovation? What if the new dish is not quite as tasty? Or what if the recipe flops? They always say don’t make anything for the first time and serve it to company. With the memory of the flavor enticing your taste buds, do you develop a craving for your favorite dish a few days or as much as a week before Thanksgiving? Will it be as you remember it this year? 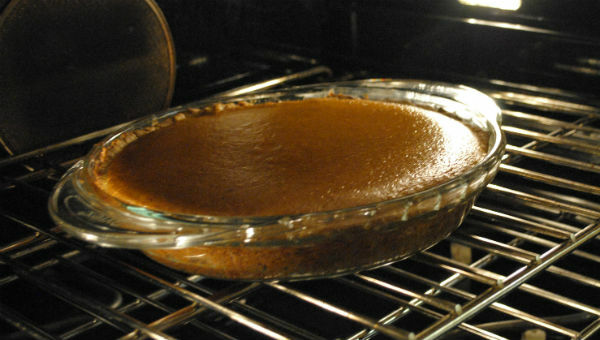 Something I always think about trying is different pumpkin pie recipes. 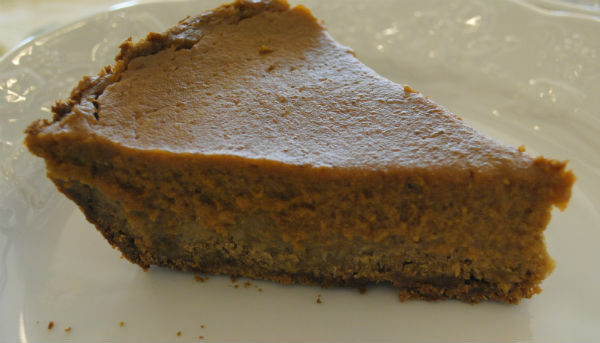 By the way, pumpkin pie leftovers are fantastic Friday morning for breakfast. It is settled then, I will bake 2, 3 no maybe 4 pumpkin pies, and a couple of them will be a new recipe. 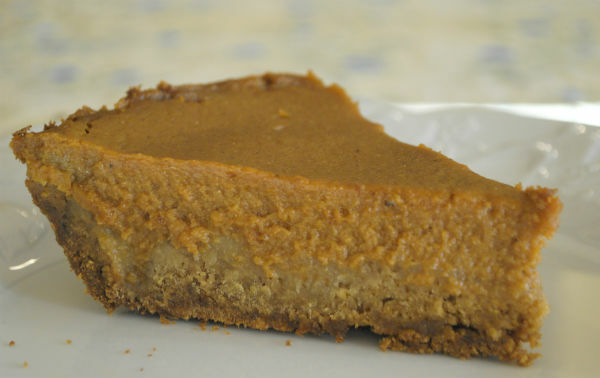 Have you ever tried pumpkin pie in a ginger cookie crust? 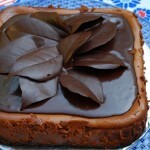 I came across a good recipe on this charming baking blog http://www.visionsofsugarplum.com/. I baked it once, substituting coconut oil for butter in the cookie dough crust to achieve a dairy-free pie. Heated coconut oil, which is solid like shortening at room temperature, does not give off the wonderful nutty flavor of browned butter. That necessitated the first change. I used coconut oil in solid form. After tasting that version, I realized the crust needed a little something more to sharpen the flavor in order to be successfully dairy-free. In addition to dairy-free, gluten-free sounded good as well. I started to add things, like a bit more molasses, brown sugar instead of white and crystallized ginger. In the end my husband pronounced version number 4 delicious and so here is the recipe. 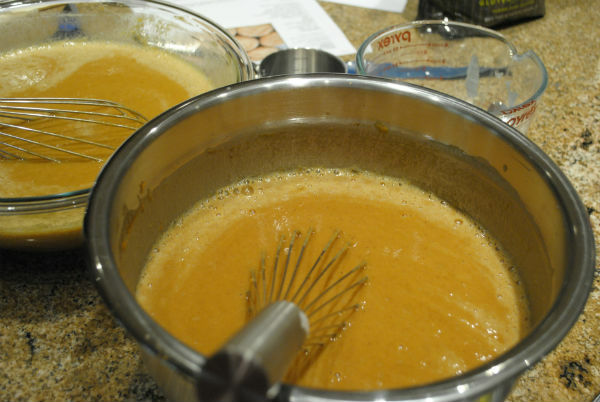 For pie filling, place sugar in a large mixing bowl. Add spices and stir. Next add beaten eggs and combine. Add pumpkin and stir until well mixed. Lastly stir in almond milk until all is well combined and set filling aside while you make the crust. Place dry ingredients in a medium bowl as you measure them. Stir together. In another medium bowl, mix coconut oil with molasses and brown sugar with a whisk or wood spoon. When these things are fully combined, add vanilla and egg. Mix until well blended. Next, mix dry ingredients into wet. Stir until blended thoroughly. Heat oven to 350°F. Wet or grease hands. 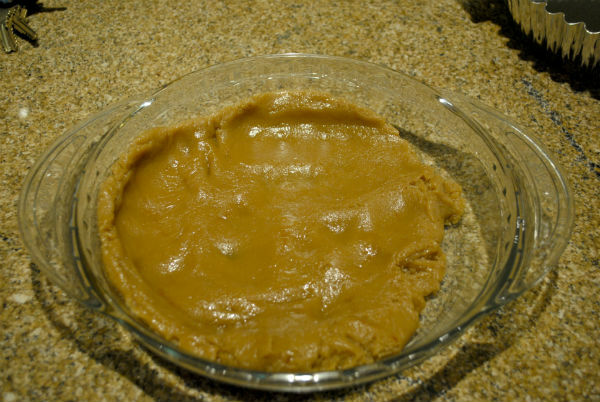 Mash cookie dough into a deep dish plate. 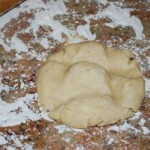 Press cookie dough over bottom and up sides in an even thickness. Prick crust all over with tines of a fork. Place pie plate in the oven and bake for 8 minutes and then, open oven and press cookie crust back up side of pie plate, while flattening bottom with a heat proof spatula. Let the crust continue to cook for another 3 to 5 minutes. 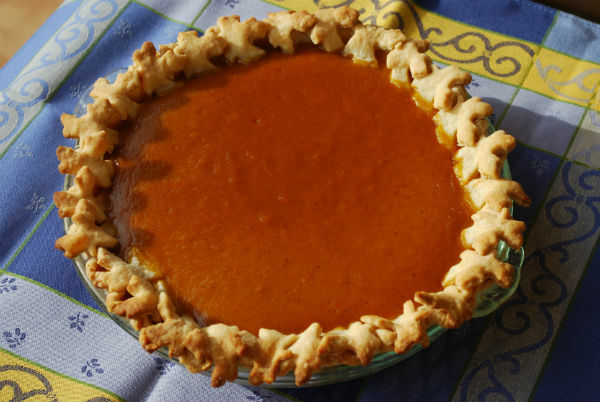 Remove crust from the oven and let empty pie shell cool. Heat oven up to 400 °F. When pie shell is cool, fill with prepared filling and place pie on middle rack in oven. Bake for 10 minutes and then, turn down the oven heat to 350°F. 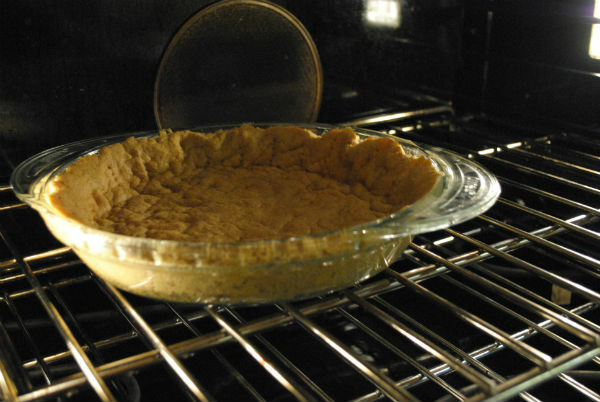 Bake pie for another 30 to 35 minutes or until center does not jiggle like liquid. Remove pie from oven and let cool on a rack. 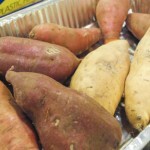 Serve with whipped cream or dairy free whip. 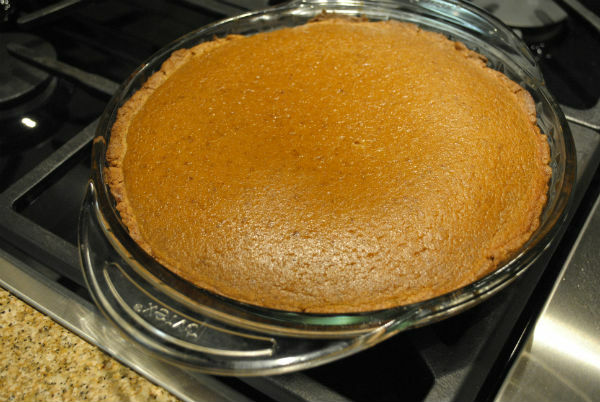 This pie is intensely flavored with ginger and molasses. 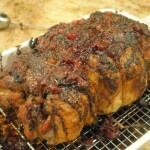 If you like things more mild see Sugar Plum’s recipe.